Between the end of May and the beginning of June, as an annual appointment, Augmented World Expo, the world’s #1 conference and exhibition dedicated to the themes of Augmented Reality and Virtual Reality, took place in Santa Clara, California, one of the hearts of the well-known Silicon Valley. The venue, with more than 100,000 square feet of exhibition space, hosted 250 exhibitors, with nearly 6,000 attendees, registering a record of attendance compared to past editions. 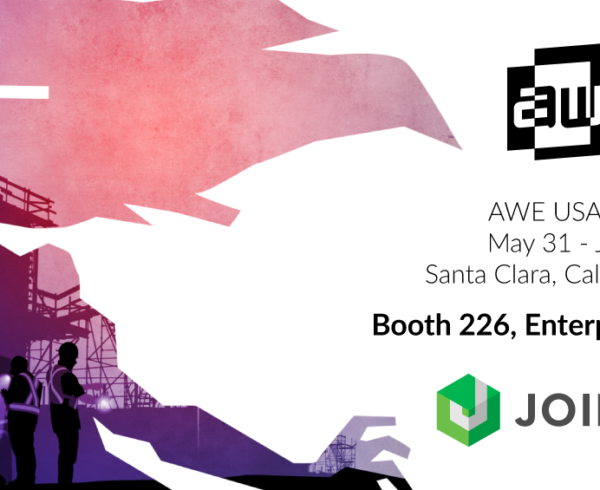 As anticipated, this year’s AWE has been a huge breakthrough for AR & VR worlds, especially in the enterprise, having seen many of the biggest companies dedicated to the professional environment in different fields of application. From our perspective we could see how the landscape of AR companies has gradually become more refined, year after year, also thanks to the consolidation of this technology and the focus of different domains regarding the application of these kind of tools. 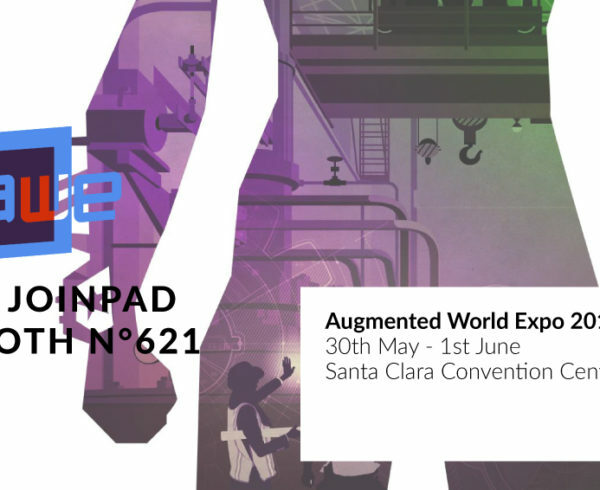 For the 8th time since its first airing, JoinPad took part in the annual Augmented World Expo. Being present at the event for so many years allows us to have a sharp eye on what are the strongest trends and the most dirsuptive news into Augmented Reality and Virtual Reality fields. Every year’s edition represent for us a big challenge and an great opportunity. 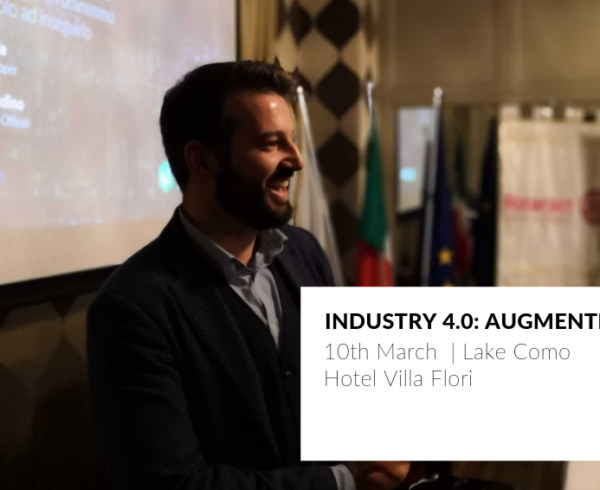 Being present at the event means pushing the boundaries of our technologies to new limits and being able to display the most advanced applications of AR and Computer Vision in the enteprise industry, but also means to be able to present our solutions among the best-in-class of the market. In this year’s edition we showcased some important advancements in our products. 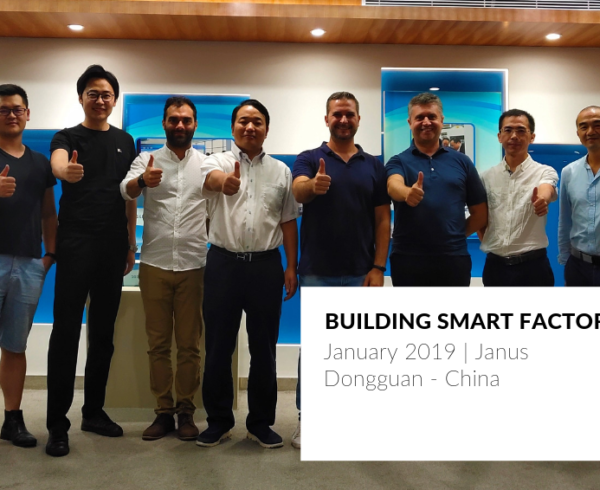 First of all: the opening of the Smart Assistance, our AR remote assistance solution, to a wider, cross-platform target, covering a full range of devices, from Android Tablets and SmartPhones to Smart Glasses, making it ready for the adoption in any given scenario. We also featured our newest solution, BrainPad Authoring Tool, making use of proprietary Computer Vision algorithms to allow any user to compose and share step-by-step guides and documentations completely in AR and directly on the object being examined, without the need to write any line of code. Both solutions reported considerable interest from the audience present at the event venue, with lots of guests subscribing to our trial programs. If you’re interested too, drop us a mail, and we’ll reach you in no time. During the exhibition, our US Business Developer and Investor Relations Manager German Rodriguez gave a speech for the Work Track area of the event, where he described the development phases of the Smart Assistance project, which saw Alstom, a leading company in rail transportation, as a key customer. After the initial PoC phase, Alstom decided to integrate the solution into its own processes, thus allowing the system to evolve into a platform, and then into a product. 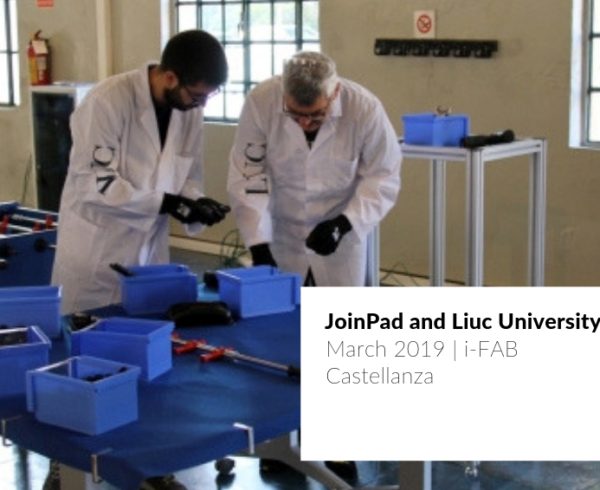 JoinPad is committed to the definition of a new generation of tools for managing remote assistance operations, integrating sensors data, smart tools and virtual assistants for the autonomous resolution of tasks and procedures with different degrees of complexity. The high number of final customers present at the event left us with a pleasant feeling about this year’s edition, as a hallmark of how the enterprise sector is increasingly moving in the direction of these new tools, with a lot of potential clients ready to deploy JoinPad’s solutions directly on production centers and inside their maintenance workflows. As usual, AWE will also take place in Europe and Asia, where it will be possible to get in touch with other markets and other interesting players, contact us if you’re interested in getting to know us in these venues.